What do you do on yet another bitter cold snow day in the midwest? You bust out the iPad, your Sensū stylus brush, ArtRage, and you spend the day sketching/painting your friends hot-rod at the Bonneville Salt Flats. Well at least that’s what I did. Posted in Design and Art and tagged Art, Artrage, Digital Painting, iOS, iPad, Sketching on March 2, 2014 by Author. What if Wacom Built a Tablet Computer? They Are. If you are a designer or artist working with digital tools like Photoshop or Illustrator, you might have had a chance to work with the Wacom Cintiq. If you are unfamiliar with the Cintiq, it is Wacom’s monitor/input tablet combined. 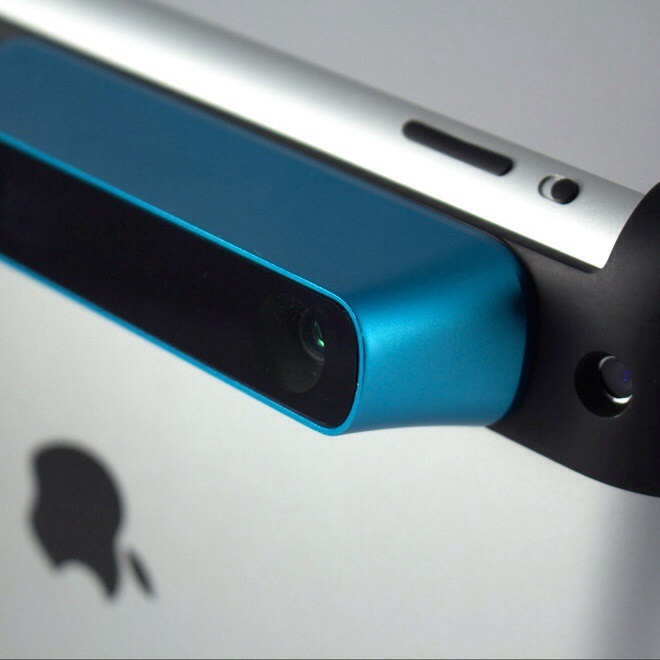 It allows you to draw and paint right on the surface, mimicking an actual physical work surface. If you are an iPad or other tablet user, you have probably installed a few creative apps like Procreate, or ArtRage and use your tablet for sketching, drawing, photo-retouching, etc. with some kind of input stylus. And while your stylus does a pretty good job, in many ways it is not a substitute for your Wacom tablet or Cintiq. The fact is most styluses, have larger input tips, and almost all of them don’t offer pressure sensitivity like the Wacom. So, why hasn’t Wacom jumped into the tablet fray? Well they have. 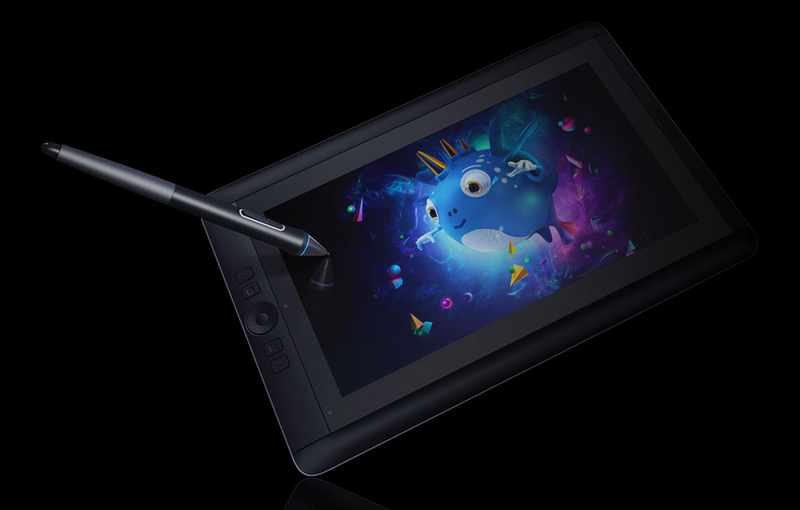 The Wacom Cintiq Companion, and Comanion Hybrid are two new tablets from Wacom. The Companion runs a full blown version of Windows 8 and allows you full access to all of your desktop creative tools. The Companion Hybrid runs Android and give you access to all of your favorite Android creative apps, like Procreate, Sketch, and ArtRage. 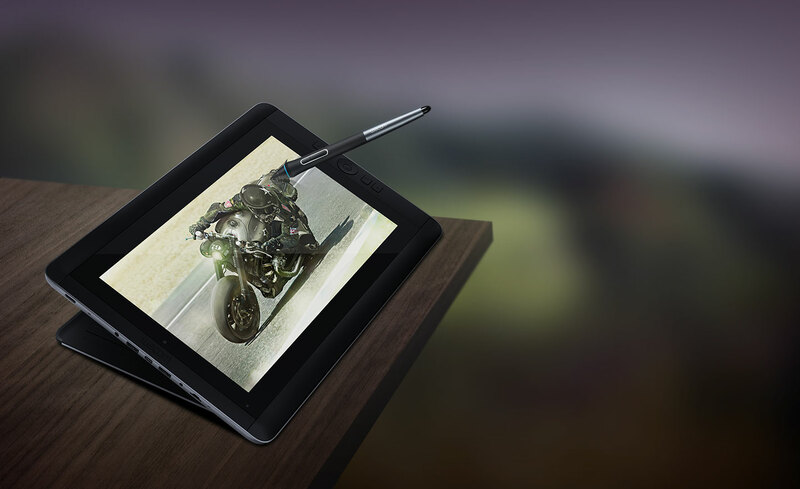 Both tablets offer an immersive on-screen creative experience and take full advantage of Wacom’s pressure sensitive stylus on a high resolution portable screen. The Companion running Windows 8 is essentially a mobile workstation with multi-touch control, pressure sensitive input and cloud based connectivity allowing you to create and share you r work from anywhere. Frankly I find this to be very exciting, because it take what I do on my iPad and extends it allowing me to be more creative from anywhere. The overall specs for both tablets looks pretty impressive, especially for a first effort. Screen resolution is 1920 by 1080, Intel® CORE™ i-7 processor, 2048 levels pen pressure, 256 or 512 GB solid state drive, 16.7 million color display, 8 gig of RAM… I hope that Wacom is successful with this, because competition is a good thing, and hopefully it means Apple, and stylus manufacturers will step up their game resulting in better products for everyone. There is no word on pricing and or availability as of yet, but you can sign up for email announcements about the tablets as they get closer to a launch date and release pricing info. apelab has created IDNA- Spatial Storytelling for the iPad which allows the reader/viewer to direct the action of the story through where the iPad is pointed. 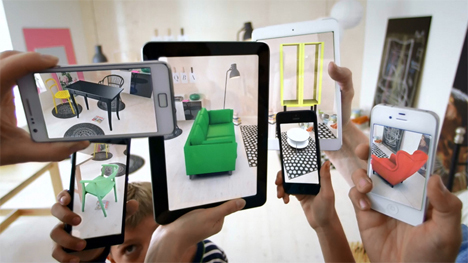 “Spatial Storytelling”, allows the view point of the story to change as the iPad is panned around the environment. Each scene is rendered in 360 degree views so the viewer can explore the entire space through out the story. 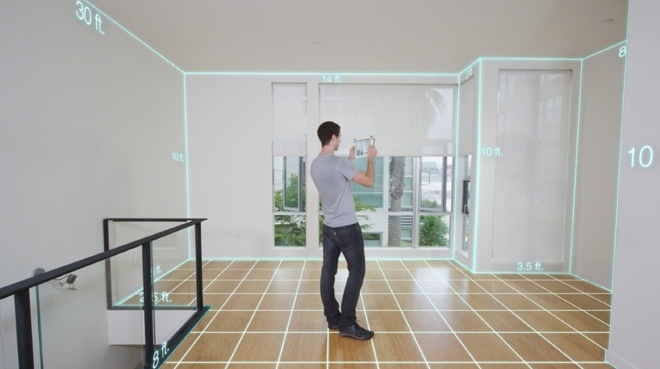 The idea of spatial storytelling is to get the viewer to follow the story according to its sensitivity and its affects on a particular character or a particular event. What a cool, and unique concept. 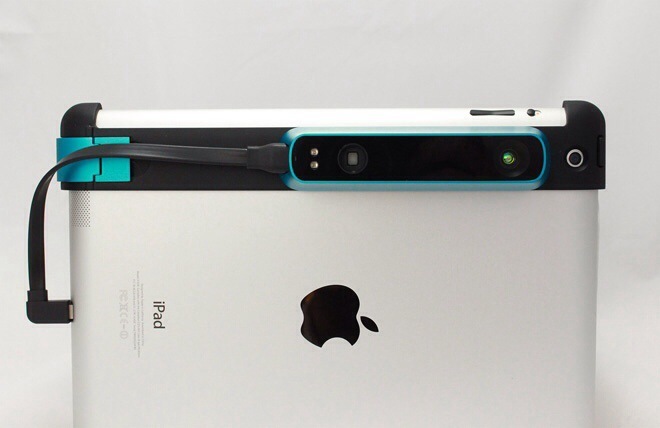 Posted in iPad Apps, Technology and tagged apelab, IDNA, IDNA-Spatial Storytelling, Immersive Gaming, interactive storytelling, iPad, Storytelling, Technology on October 23, 2013 by Author. Wacom Introduces a New Pressure Sensitive iPad Stylus. When it comes to iPad styluses, I think I have tried them all looking for the best iPad creative tool. Sorry Steve my finger is good, but my brain is trained to use a pencil and paint brush. Over the last 3 or 4 years I’ve tried pretty much every combo of stylus and app, finally settling in on my Sensū and Art Rage as my tools of choice. That might change however now that Wacom has introduced a “pressure sensitive” iPad stylus. 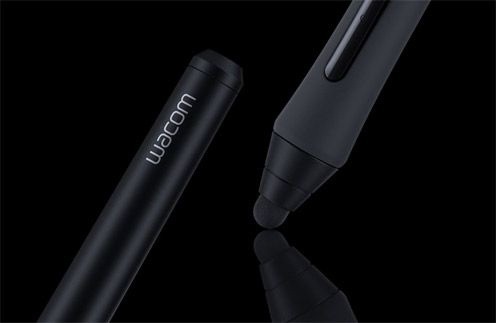 Wacom is the market leader for pressure-sensitive drawing tools and tablets for your desktop workstation so it makes sense that they would bring to market a pressure sensitive stylus of the same caliber as there other Intuos products. The Intuos Creative Stylus is available for pre-order now, and will be shipping in October for $99.00 dollars. Full info is available at the Wacom site, and the video below is a rendering of what the stylus will look and feel like. The new stylus supports the iPad 3, 4 and Mini, and can be used with creative such apps including SketchBook Pro, ArtRage, ProCreate, Adobe Ideas, Photoshop, Bamboo, and a host of others. 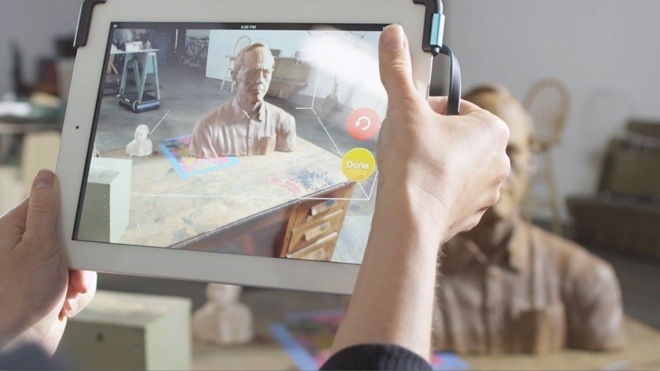 The stlus features 2,048 levels of pressure sensitivity, palm rejection, shortcut functionality and uses Bluetooth 4.0 connect the stylus to your iPad. More information is available on the Wacom site. Posted in Design and Art, iPad Apps and tagged Artrage, Intuos, iPad, Procreate, Sketchbook Apple, Stylus, Wacom on August 24, 2013 by Author.